The SDN-ready MX480 3D Universal Edge Router delivers high performance, reliability, and scalability for service provider and cloud applications. At eight rack units (8 U) and 5.76 Tbps of system capacity, the MX480 offers high-density 10GbE, 40GbE, 100GbE interfaces, as well as support for legacy SONET/SDH, ATM, and PDH connectivity. The MX480 flexibly addresses a wide variety of applications, including infrastructure PE, business and residential edge, mobile service core, cloud, cable, data-center edge and datacenter interconnect. Excellent ratio of size to capacity and density brings new efficiency to a variety of applications. High-reliability ensures nonstop service availability for strong productivity and end-user experience. 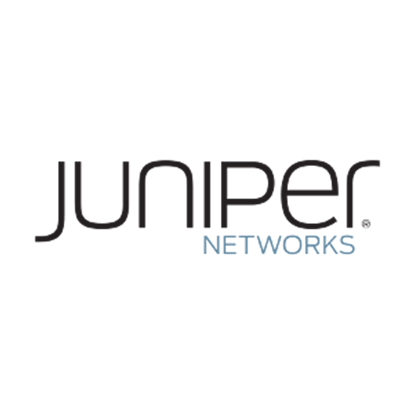 Offers flexibly licensed support for a broad set of router integration , including carrier-grade NAT (CGNAT), stateful firewall, IPsec, flow and video monitoring, load balancing, and many others.